Yes, I know this is a day early, but I just couldn’t wait. Click to see it full size. 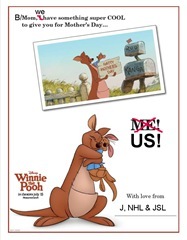 For all those of you who would like a copy of this for your kids to give out for Mother’s Day, here’s a PDF you can print.